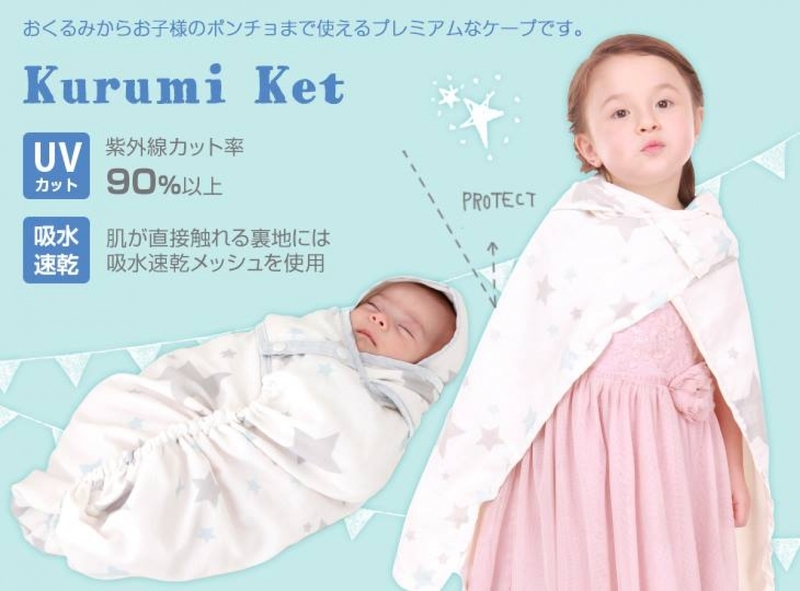 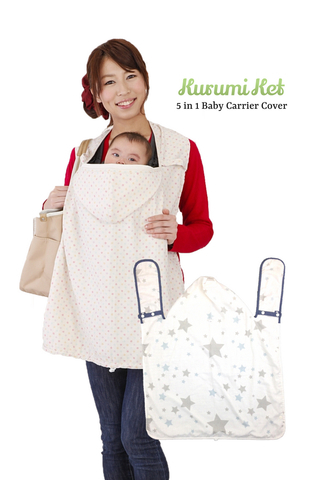 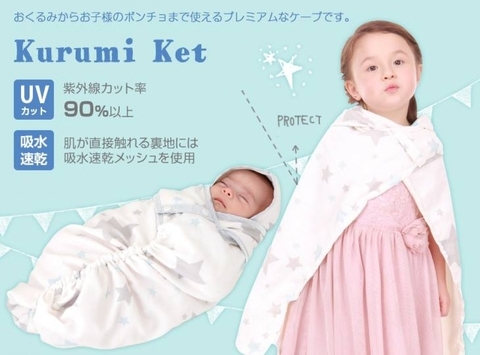 YOU CAN USE IT NOT ONLY AS A CAPE FOR BABY CARRIER AND STROLLER BUT ALSO AS A BABY WRAP FOR 6 WAY TO USE. 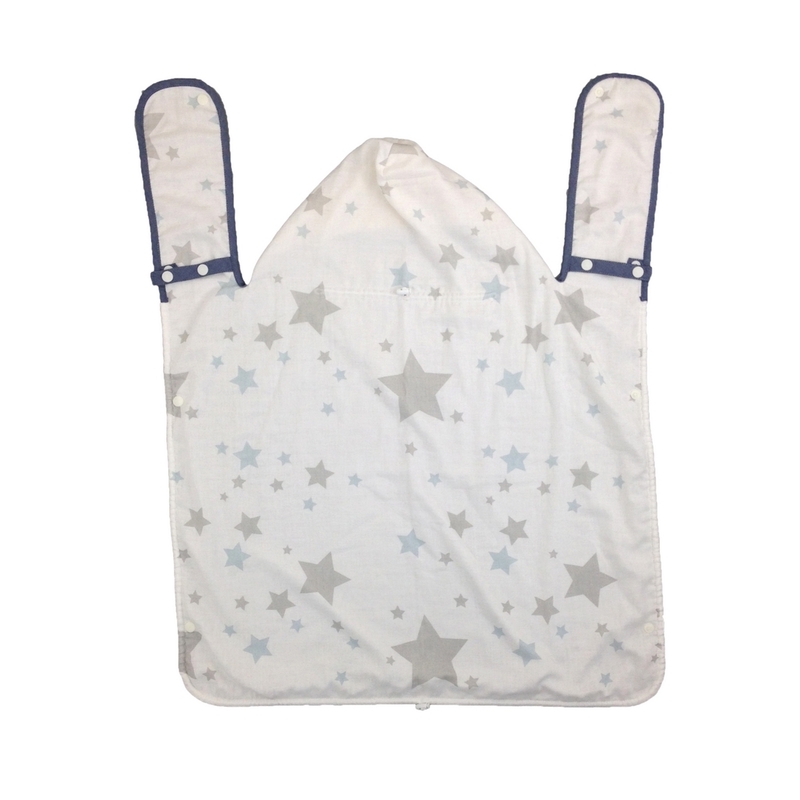 You can use it with baby carrier and also for baby stroller. The wide inner pocket that baby can put their legs in makes it possible to fit perfectly even for waist belt type of soft structured baby carrier.